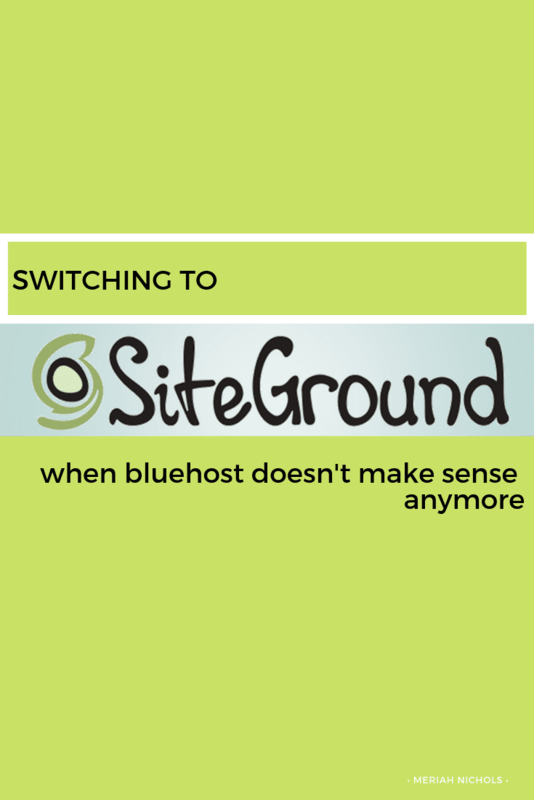 This post is about moving hosting from Bluehost to Siteground. I’m an affiliate with both. Hopefully this post will provide some clarity for those who are wondering which to use, and how to go about shifting hosts. I had my blog hosted with Bluehost for close to 10 years. I started with them before the affiliate commissions for them were so huge and there was such a push from people to sign up with Bluehost. I started with them because they were the cheapest, and I loved them in the beginning because they had live chat long before anyone else did. As a deaf blogger, this was huge. 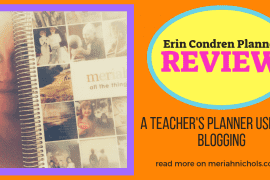 I was able to resolve all my issues and actually learn how to do what I wanted to do with my site through long chats with the incredibly helpful and knowledgable support. 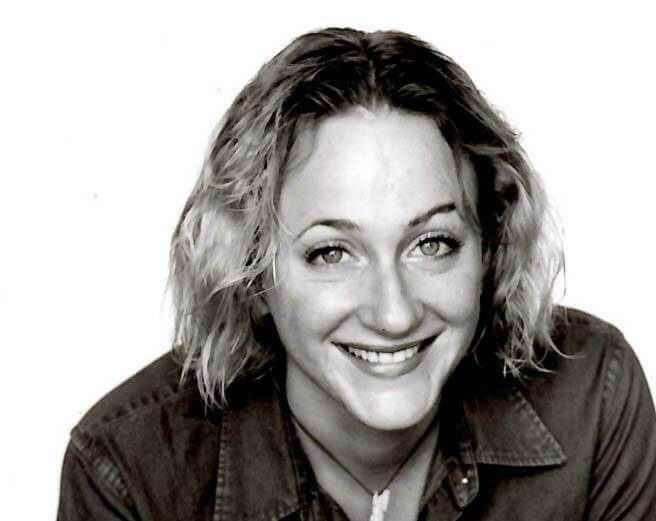 This changed over time though – the support shifted to India and there was a huge drop in quality support. I was turned off by the drop in support quality, and was well aware that I was also overpaying Bluehost. I started looking around for another place to host my 5 websites. 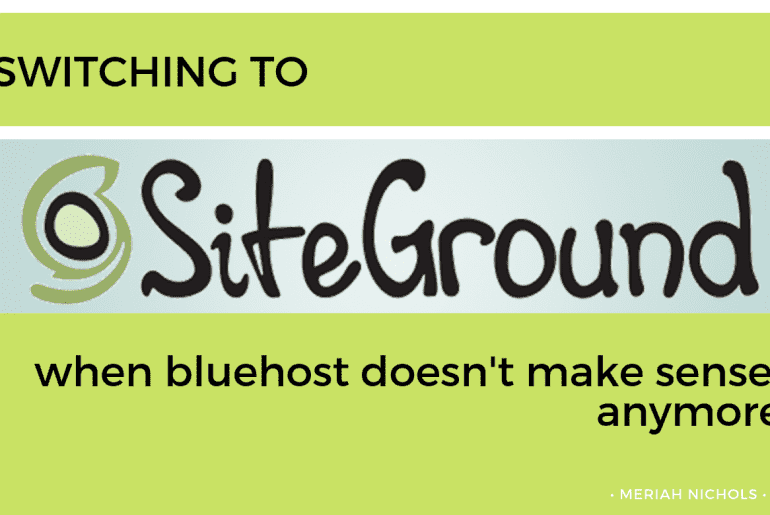 A lot of my blogging friends love Siteground and recommended it. I checked it out, and while I did LOVE the quality support, and LOVED that they would handle all of the domain transfer stuff to me for free, it was just too much to do. My sites were too huge. When I made the choice to trim down my sites and stop with 4 of them, I worked on compressing my photos (I used EWWW Image Optimizer, which I highly recommend) and streamlining everything. 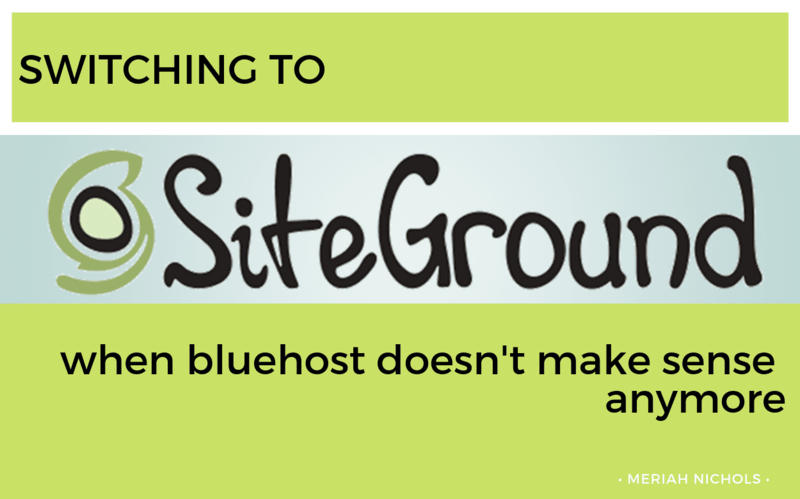 From there, I turned to Siteground and had them move everything over before I deleted all of my content on Bluehost and closed my account. I don’t think Bluehost is really in the game anymore. They are so slow, expensive, and their service quality has tanked compared with other companies. They no longer have any kind of advantage with live chat (- in fact, their live chat is now abysmal – they make you wait for-ev-er while they try and serve 10 people at the same time. I dig Siteground. If you are asking if they are The Best Host, Ever though, I don’t have an answer for you, and I’m loathe to give one. I’m kind of tired of sites pumping up website hosts simply for the affiliate linkage, and I know that most of the battles are waged between Bluehost and Siteground because both have solid affiliate programs. I think there are likely to be better hosts out there, but I don’t know who or where or what’s the best. This isn’t my area of expertise and I don’t want to make it my area of expertise. I am simply happy I switched and wanted to write a post about the process. If you want to check out Siteground through my affiliate link, that would be awesome, and it’s linked here.